This home, surrounded by mature trees, offers updated shingles (2016). DH windows were installed in 2017...except for LR & DR/FR (1982?). The front door leads into a LR, which opens to the kitchen & FR/DR. 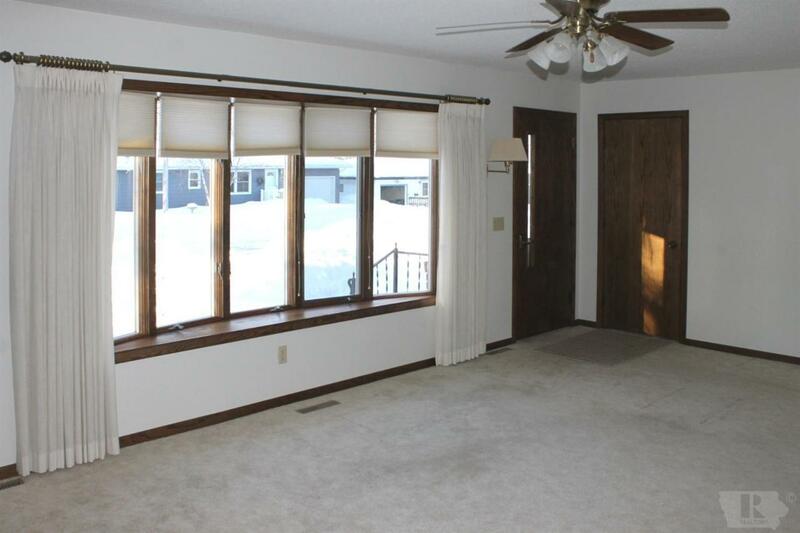 The LR features a large window, gas FP surrounded by built-in cabinets, closet & ceiling fan. A U-shaped, eat-in kitchen, w/wood flooring, provides ample cabinet & counter space, upper & lower lazy-susans, appliance caddy & pull-out shelving. Kitchen appliances are included. A room adjacent to the kitchen provides space for a FR or DR...your choice! A sliding door(2017) in the FR/DR accesses the deck. Two BRs, both w/large closets, are separated by a built-in cabinet which offers both shelving & drawers. Bi-fold doors may be closed to 'hide' the ML washer, dryer (included) & cabinets. The 3/4 bath has a window, shower, two medicine cabinets, linen closet & a hi-rise toilet. 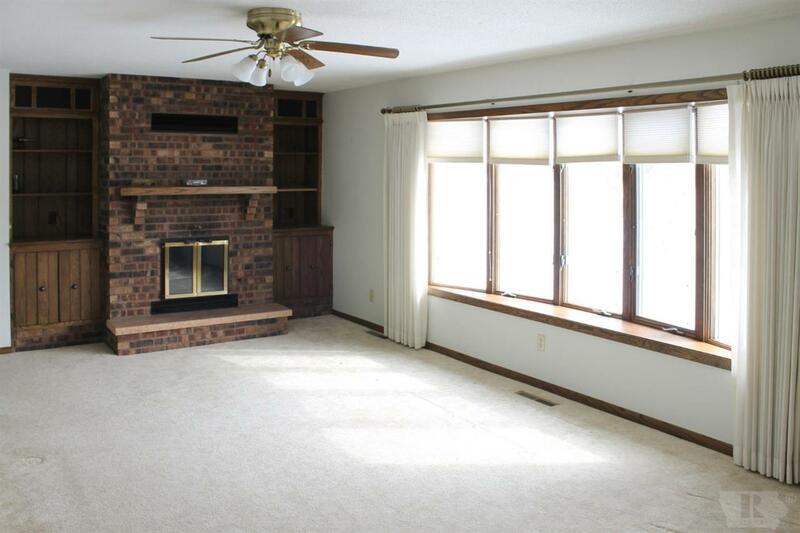 The LL is comprised of a FR w/adjacent kitchenette, game room, 3/4 bath & shop/storage area. 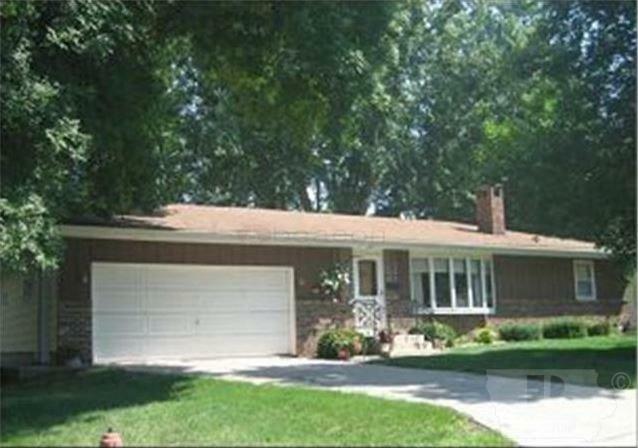 An attached garage offers room for vehicles + a shop/storage/golf cart space, & two walk-in doors! 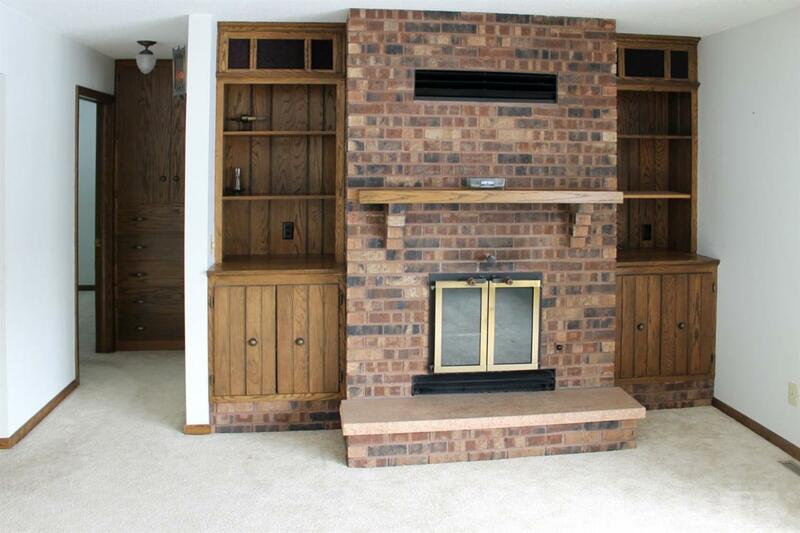 Included: Hide-a-bed in LL FR, gas stove in kitchenette, file cabinet in shop & freezer in garage. Garage Dimensions 19'6W X 25'D Plus 7'6W X 12'D - Two Walk-In Doors. Windows Main: Marvin Dh Tilt-In To Clean 2017. Except Lr & Dr/Fr. Basement Type 3/4 Basement Bath Number1 7X6 Level: 1 Bath Number2 11X6 Level: Ll Bath1 Area 42 Bath1 Dim 7 X 6 Bath2 Area 66 Bath2 Dim 11 X 6 Bath3 Area 0 Bath3 Dim 0 X 0 Bath4 Area 0.0000 Bath4 Dim 0.00 X 0.00 Bedroom Number1 12X10 Level: 1 Bedroom1 Area 120 Bedroom1 Dim 12 X 10 Bedroom2 Area 0 Bedroom2 Dim 0 X 0 Bedroom3 Area 0 Bedroom3 Dim 0 X 0 Bedroom4 Area 0 Bedroom4 Dim 0 X 0 Bedroom5 Area 0.0000 Bedroom5 Dim 0.00 X 0.00 Bedroom6 Area 0.0000 Bedroom6 Dim 0.00 X 0.00 Bedroom7 Area 0.0000 Bedroom7 Dim 0.00 X 0.00 Cooling Central Dining Room 15X11 Level: 1 Dining Room Area 165 Dining Room Dim 15 X 11 Family Room 27X11 Level: Ll Family Room Area 297 Family Room Dim 27 X 11 Fireplace Yes Fireplaces Total 1 Flooring CarpetHardwoodVinyl/Linoleum Foyer 0X0 Level: 1 Foyer Area 0.0000 Foyer Dim 0.00 X 0.00 Heating Central Heat Gas Interior Amenities Other/See Remarks Kitchen 15X12 Level: 1 Kitchen Area 180 Kitchen Details CabinetsDishwasherDisposalEat-In-KitchenMicrowaveRange ElectricRefrigeratorVent Fan Kitchen Dim 15 X 12 Laundry Room 9X5 Level: 1 Laundry Room Area 45.0000 Laundry Room Dim 9.00 X 5.00 Living Room 22X14 Level: 1 Living Room Area 308 Living Room Dim 22 X 14 Master Bathroom Area 0.0000 Master Bathroom Dim 0.00 X 0.00 Master Bedroom 12X12 Level: 1 Master Bedroom Area 144.0000 Master Bedroom Dim 12.00 X 12.00 Office Den Area 0 Office Den Dim 0 X 0 Quarter Bathrooms 0 Recreational Room 13X11 Level: Ll Recreational Room Area 143 Recreational Room Dim 13 X 11 Windows Main: Marvin DhTilt-In To Clean 2017. Except Lr & Dr/Fr.